The latest new car registration figures have been released by the Society of Motor Manufacturers and Traders (SMMT). January 2015 was the strongest since 2007, with registrations up 6.7 per cent over the previous year. It was also the 35th consecutive monthly rise in registrations. There were a few changes in the top ten best selling cars, but no points for guessing what came in at number one. Click through the gallery below to see the full top 10. 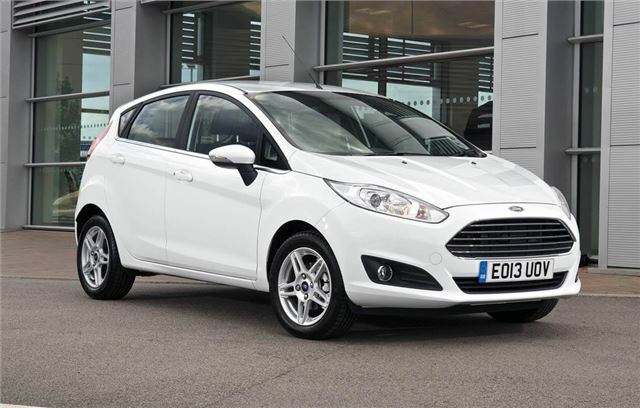 Still at the top – as it has been more or less forever – is the Ford Fiesta. It’s no real surprise, though, since it offers a great combination of comfort, fun handling and quality. The Fiesta has topped sales charts more or less none stop since the past twenty years – but with a new Corsa available it might drop to second some time this year.